Vegan Cookbook – your vegan Christmas made easy! The Vegan Christmas Cookbook is packed with 101 fantastic seasonal recipes to guide you through the festive period. 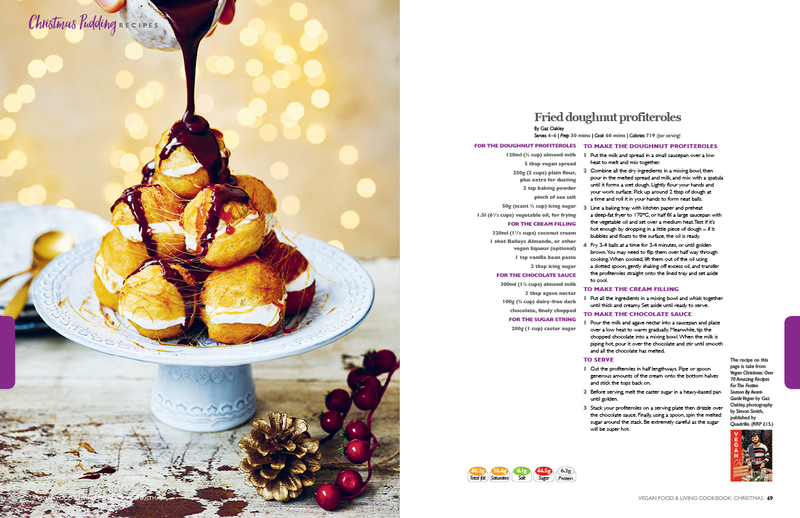 We look at the main meal, nibbles, Christmas puddings, sweet treats and plenty more. We also look at how to plan the perfect dinner party and go in depth into coffee – a must for any serious Christmas enthusiast! 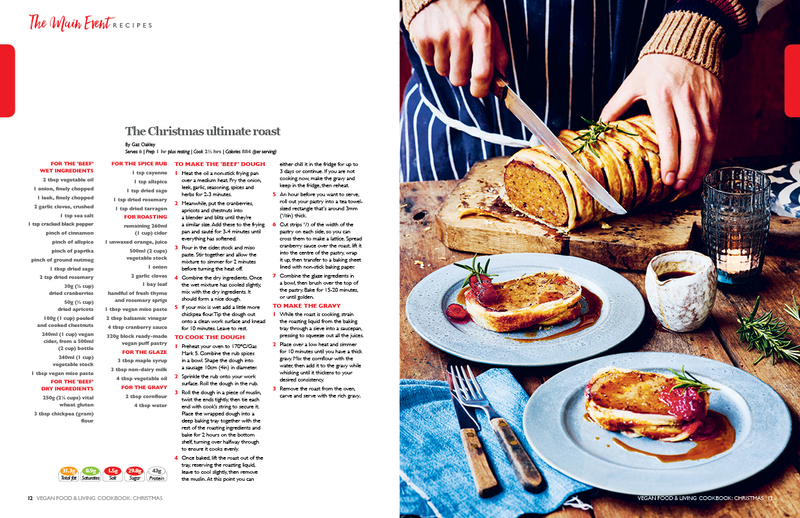 Great recipes to look out for include the ultimate Christmas roast, leftover turkey and leek pie, yule log, polar bear cupcakes and many more. Find your issue in store at Sainsbury’s, WHSmiths, Independent retailers and Eason’s. Search for your local stockist here.